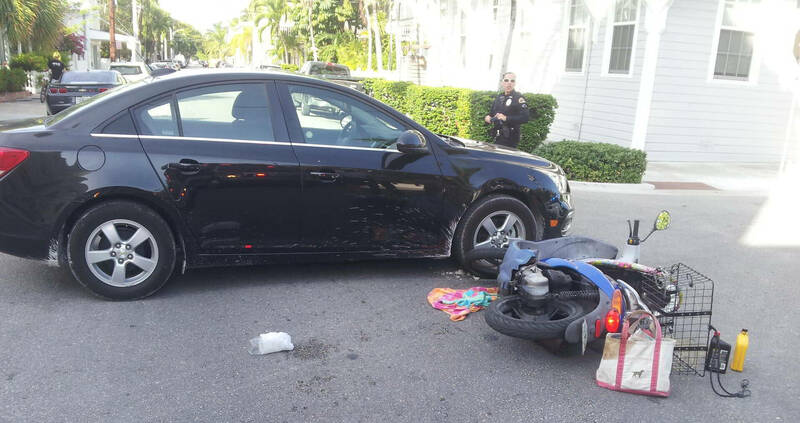 For more details on the above steps and answer to some frequently asked questions about moped accidents in the Florida Keys, continue reading below. Our Florida Keys Injury attorneys aggressively represent victims of moped and scooter accidents throughout the Florida Keys. The Florida Keys are unique, in that many of its residents own mopeds and scooters as opposed to cars. Additionally, tourists routinely rent mopeds or scooters to tour the many attractions of Key West. Many tourists driving in cars, however, are not familiar with how mopeds and scooters maneuver around town. This results in a higher number of moped and scooters accidents, not only to our residents but to tourists. As a courtesy to our clients, we created a frequently asked questions section concerning “the nuts and bolts” of a scooter/moped accident case and the first steps that should be taken after an accident. Who pays to repair my scooter or moped? In most cases, people do not carry property damage insurance on their scooters/mopeds. As a result, you will have to file a claim with the at-fault party’s insurance. 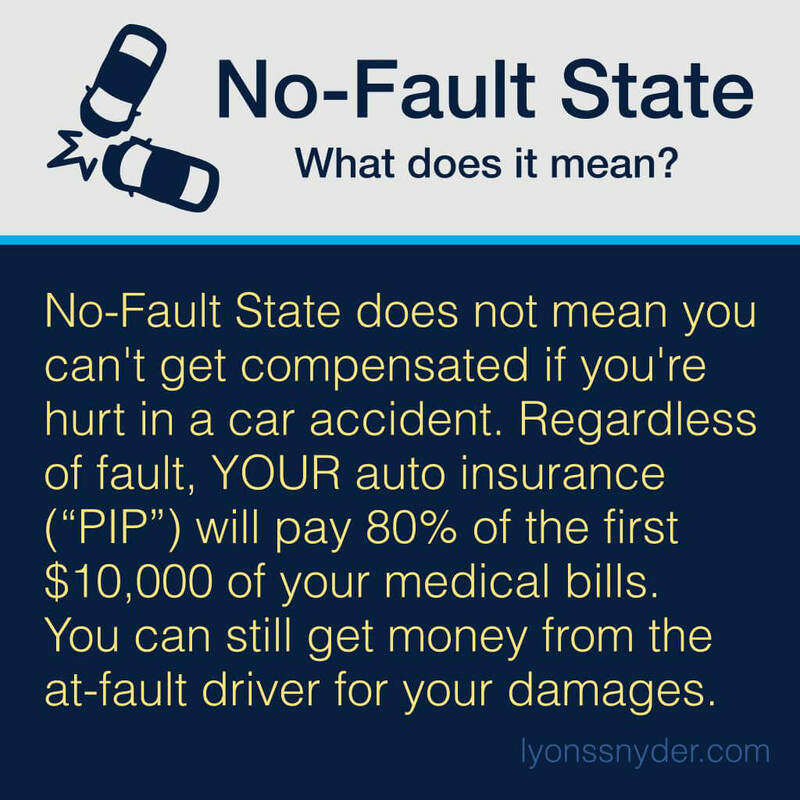 Florida is a “no fault” state, which means, regardless of fault for a motor vehicle accident, everyone goes through their own insurance carrier for payment of medical bills and lost wages up to the PIP limit, which is typically $10,000.00. PIP benefits will not cover injuries that result from a motorcycle, moped or scooter accident, however. 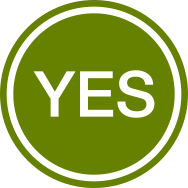 While Florida law requires all motor vehicles have PIP; motorcycles, mopeds and scooters are specifically excluded from Florida’s PIP statute as they are not considered motor vehicles (Florida Statute 320.27). PIP coverage is not available even if you already have PIP coverage for your car. Owners of motorcycles can purchase supplemental “medical payment” coverage for but we rarely see this. Owners of motorcycles are required to carry $10,000.00 in medical benefits as a result of the Florida Responsibility Law, but this can come through health insurance. If you are injured by someone else’s negligence while on a scooter or moped, it is crucial you speak with one of our experienced accident attorneys ASAP. You can receive medical treatment through your health insurance (if available) OR possibly through a letter of protection. A letter of protection (or LOP) guarantees payment for medical treatment from a future settlement or verdict. Before you can treat on an LOP, however, your lawyer will have to confirm liability AND available bodily injury coverage. LOPs are very common in accident cases, but you need to move quickly. What if I am injured on a moped or scooter while on vacation in the Keys? We can help. You can treat in the Keys OR treat in your hometown depending on the nature and timing of the injury. I am injured, should I call the at-fault driver’s insurance company? You can speak with the property adjuster only as it relates to setting up a time to value the damage to your moped or scooter and/or other property damage questions. Refrain from answering any other inquiries – especially inquiries relating to your injuries. If you are unsure whether you should answer the insurance adjuster’s questions, direct the adjuster’s phone call to one of our experienced personal injury attorneys. 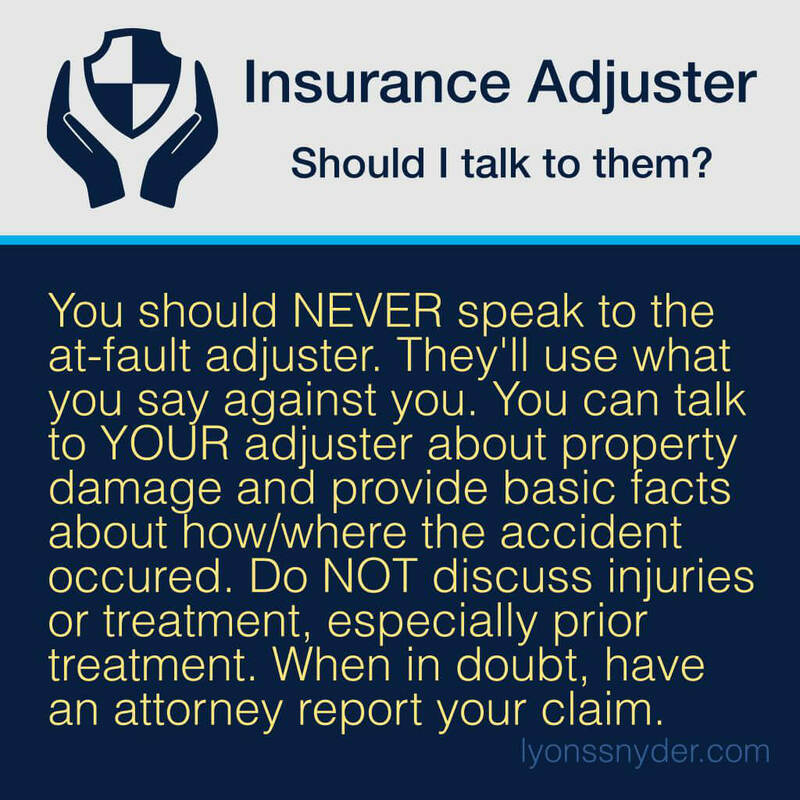 Again, do NOT discuss your injuries to the at-fault adjuster. Anything you say can be used against you. Should I go to the hospital after a moped or scooter accident? It depends. Every case is different and many unique factors must be considered before making the decision to go to the hospital. That being said, when in doubt our moped and scooter accident attorneys recommend that you immediately have someone drive you to the hospital. Unlike a car accident, moped and scooter accidents do not shield you with a layer of steel as armor. We have seen individuals suffer significant injuries even from “minor” accidents. A car driving into your knee or outstretched arm, even at 5-10 miles per hour, can cause tremendous damage. It goes without saying that you should immediately have someone drive you to the hospital if you have suffered any closed head injury, such as dizziness, headaches, loss of consciousness, vertigo, double vision, etc. as closed head injuries can have a delayed onset. Do not take any chances with these types of injuries as they could be life-threatening. A closed head injury could occur from whiplash or hitting your head on the pavement. If you believe you have suffered any “major” injury such as a broken (fractured) bone (especially an open fracture) go to the hospital. At the hospital, a doctor will take x-rays (to confirm the break) and place you in a cast or splint, if necessary. A doctor will also check your vitals and confirm you do not have any other injuries, such as internal bleeding. If you believe you have suffered any “major” injury such as a torn ligament (i.e. torn ACL / torn shoulder) go to the hospital. If you believe you have suffered any “soft tissue” injuries (such as strained back or neck), our personal injury attorneys recommend that you either go to the hospital or immediately make an appointment with a chiropractor or orthopedic surgeon. Many times, soft tissue injuries have a delayed onset. A large number of soft tissue injury clients do not report significant pain until a few days after their accident. 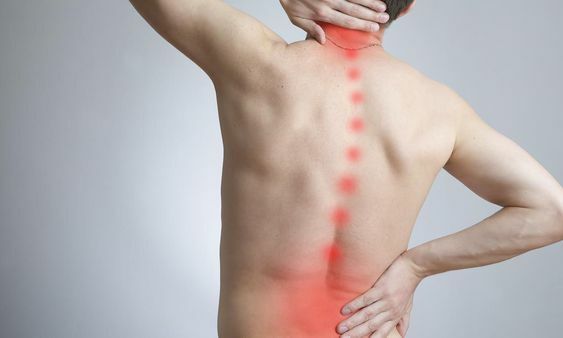 Do not wait until the pain becomes debilitating – make an appointment at the first sign of pain, even slight pain. Unfortunately there are not a lot of doctors located in Key West. Call us, we may be able to help. Florida Keys Injury’s personal injury attorneys operate on a contingency fee basis, which means that you never have to pay any fee or cost until and unless we obtain a settlement and/or jury award at trial. Of course, if we are unsuccessful, you do not pay anything. That is our no-fee guarantee. Our Florida Keys moped and scooter attorneys are available 24/7 for a free consultation.